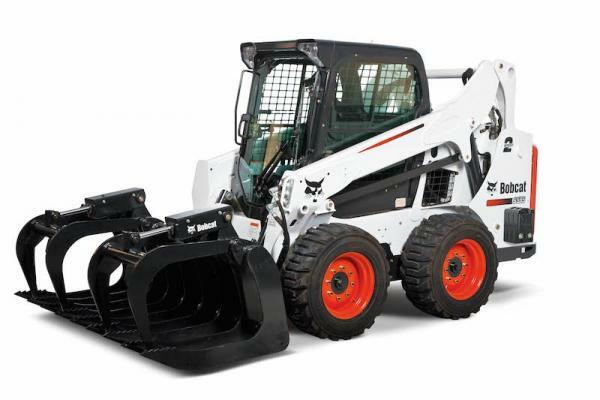 Bobcat of Dallas has added a sixth Bobcat dealership in Texas, located at 2720 N. Main St., Paris, Texas. “We believe that local dealer support provides the best value for our customers,” says Cole Young, president of Bobcat of Dallas. “Our newest location in Paris, Texas, will be that local presence for our growing customer base.